A hotel’s reputation is built on its quality customer service and assurance of safety measures. 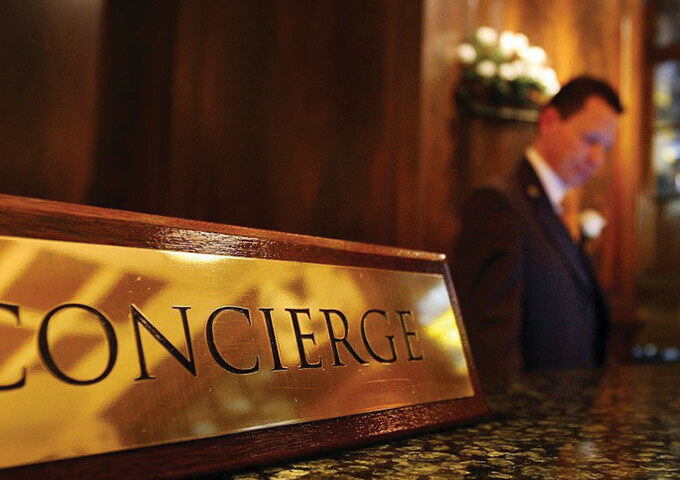 In order for a hotel to succeed, it’s not enough to simply just provide good service. A hotel needs to go above and beyond its customers’ expectations at every level. In keeping with its stellar reputation for customer service, Marriott International has set its own fire protection and life safety standards, known as Module 14, that far exceed the local requirements for their properties. The Mircom Group of Companies provides fire and safety products that exceed the standards of most jurisdictions in North America. With Mircom’s products already meeting Marriott’s high standards without the need for adaptation, Marriott has enlisted Mircom for numerous projects worldwide.